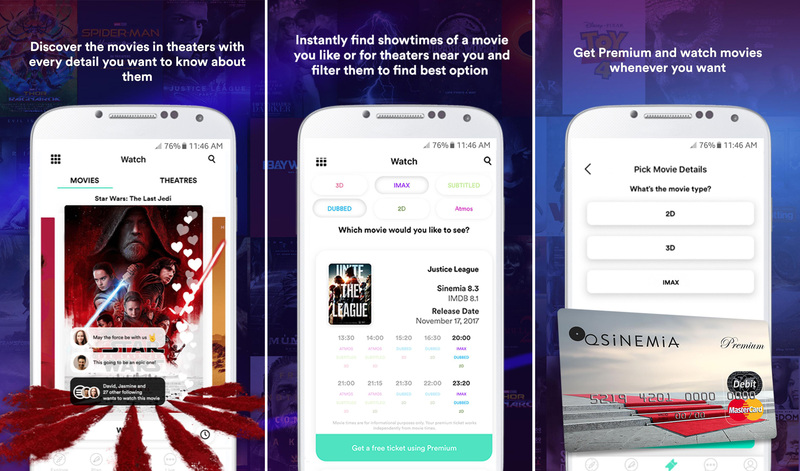 The $10 unlimited movie subscription from app-based MoviePass seemed too good to be true when it launched a few years back, and indeed it was. MoviePass is in the process of imploding, but one of its European rivals has taken this opportunity to expand into the US, Canada, Australia, and the UK. Sinemia says its approach is sustainable, but it's also more expensive. You'll pay $30 per month for unlimited movies. Since 2014, Sinemia has been operating in Europe, but it thinks the higher subscription price will appeal to other markets as well. The company points out US movie tickets now average $9, and its unlimited plan for $30 lets you go to a movie of your choice every day. Similarly to MoviePass, you have to go to a theater and use your pre-loaded Sinemia card to purchase your tickets. Sinemia also offers tiered plans with a limited number of movie days per month. The unlimited plan does have a few, well, limits. It's a single ticket subscription, so you'd need a second subscription for your significant other or a family plan. The family plans are not available with unlimited tickets, either. 3D and IMAX are also not available with the unlimited plan.